The production of edible fungi and agricultural and sideline products in China has increased significantly in recent years. To achieve long-term storage and meet export standards, solving the ideal dewatering equipment is a key issue. It is understood that at present, domestic food dehydration, in addition to the import of a small amount of dehydration equipment in Japan, are used in the baking room, smoking, electric burning, need to constantly flip, labor intensity, easy to burn, unsafe, and high energy consumption There are odors and waste products. 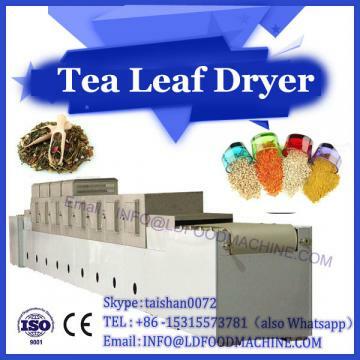 To this end, the company's food machinery factory has developed a multi-purpose food dryer using automatic temperature control, low temperature hot air and other technologies. According to the user's report, the quality of the shiitake mushrooms and the earth-powered drying room are generally improved by one level. Tons of dried shiitake mushrooms can increase the user's gain by 2,500 yuan, save more than half of the electricity, and reduce the cost by more than 3,000 yuan. 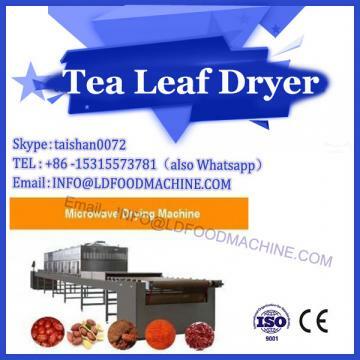 The drying time is shortened by 3 to 5 hours, which greatly improves the working conditions. The price is only one-third of the price of similar products in Japan. It is reported that the relevant foreign trade department has listed the dehydrated mushrooms as exempt from inspection products. 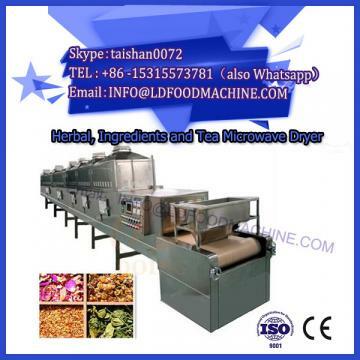 The machine can also be widely used in various edible fungi, vegetables, melons, ginger and garlic slices, bean noodles, Chinese herbal medicines and fish processing and dehydration. The products have been sold to 26 provinces and cities in China and exported to Singapore and Chile. , Peru and other countries.